Cocktails are fun to make and always a crowd-pleaser when relaxing around the pool or as a pre-dinner drink. 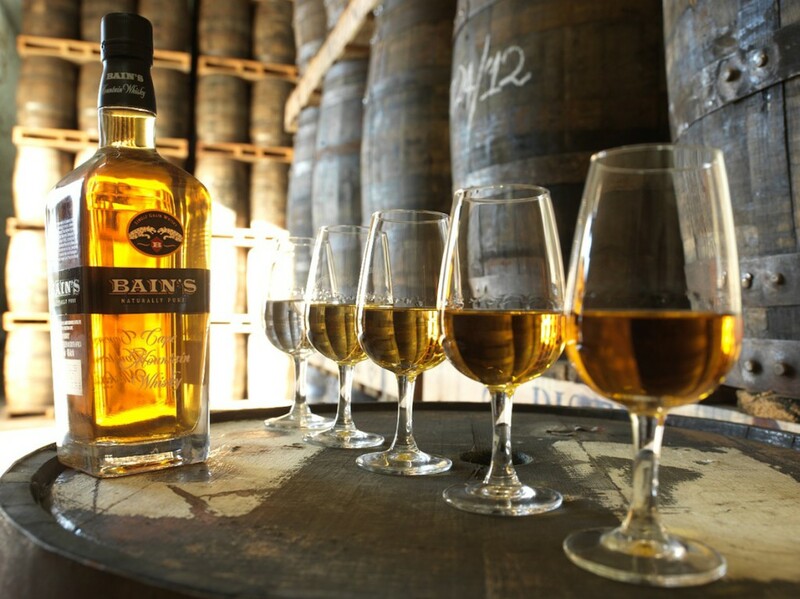 Bain’s Cape Mountain Whisky, South Africa’s first single grain whisky made from 100% locally grown maize, is one of those versatile whiskies that lends itself to preparing a number of cocktail combinations. The whisky’s double maturation in American oak casks used once for the maturation of bourbon creates an incredible flavour composition of vanilla, pepper and spice. The slightly sweeter taste profile makes it the perfect base from where you can experiment a number of cocktail options. Until you have perfected your own, try this recipe which pays tribute to the Cape Mountain Leopard which roams the magnificent Bain’s Kloof Pass close to the James Sedgwick Distillery, home of Bain’s Cape Mountain Whisky, and the inspiration behind this internationally award-winning whisky. Chill a glass with ice. Fill a shaker with cubed ice and add 1.5 shots of Bain’s Cape Mountain Whisky, the juice of 1.5 freshly squeezed limes and a bar spoon of vanilla sugar. 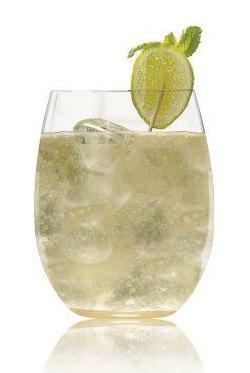 Shake vigorously, discard the ice from the glass and fine strain the ingredients into the glass using a tea strainer. Top up with soda water and garnish with fresh mint.